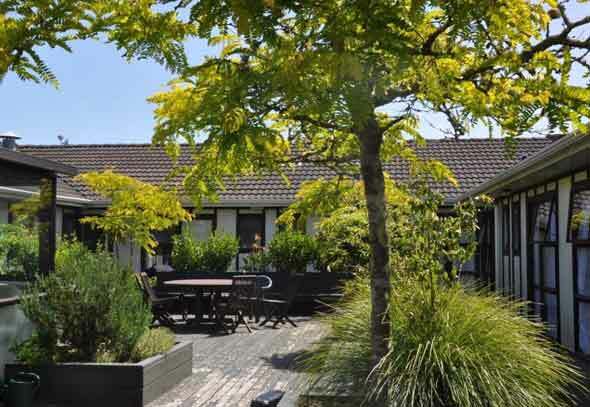 Choosing a rest home for people with dementia is an important decision. 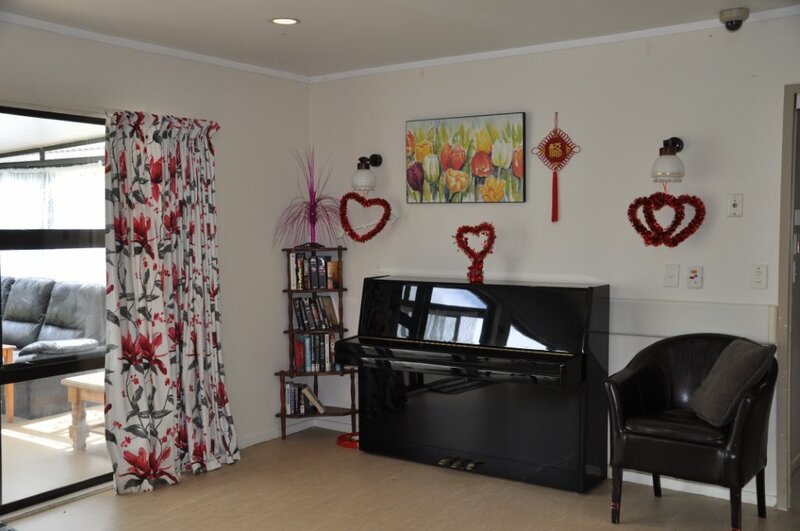 At BriarGate we are proud of our specialist, purpose-built facility which caters for the needs of residents with varying degrees of memory loss. 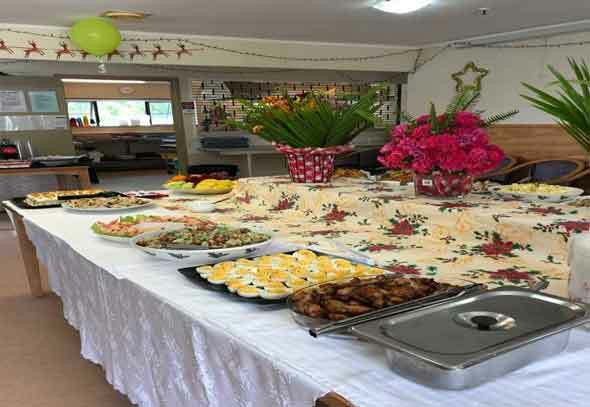 Since its establishment in 1988, this rest home has lived up to the aims of its founders, and has earned a solid reputation among healthcare and social service professionals. BriarGate is committed to continual improvement in the quality of care, physical and emotional comfort, safety and security of our residents. BriarGate places top priority on helping Residents to remain as active, occupied, fulfilled and independent as their circumstances allow. 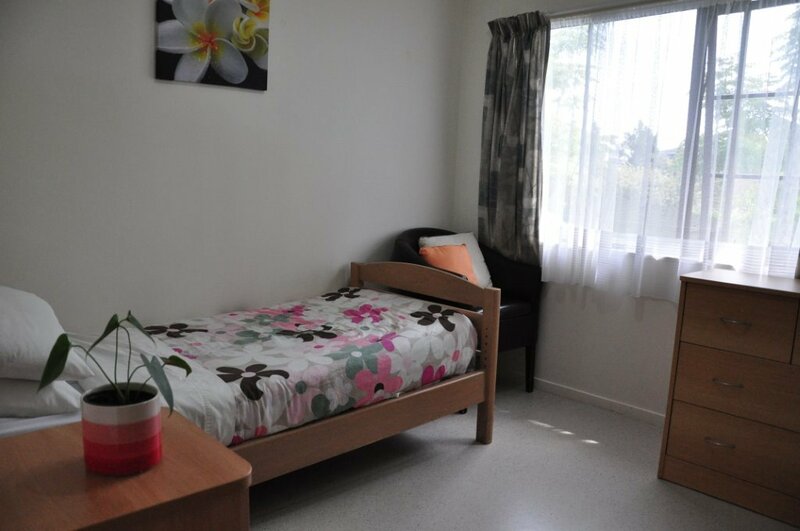 Our comprehensive activities program is devised and managed by a trained, experienced inhouse NZ registered Divisional Therapist who assesses each resident upon admission. Activities are planned and structured to stimulate both the body and the mind. 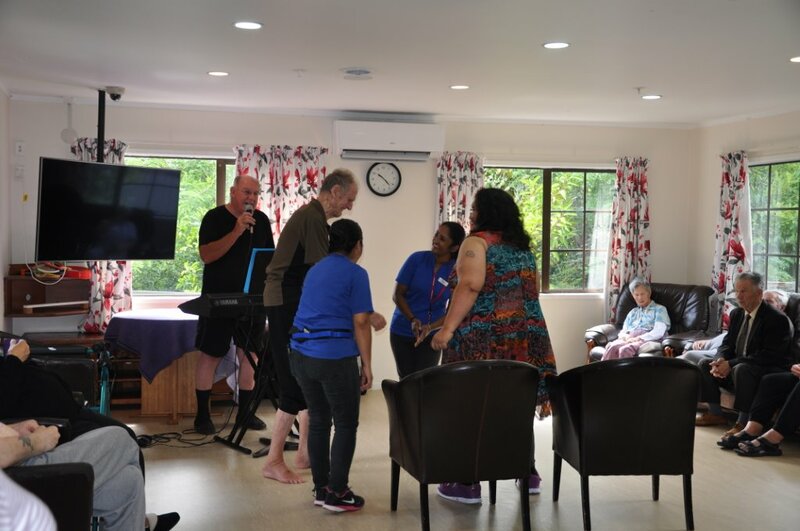 Activities range from Zumba to Live Music, Balloon therapy, quizzes and Newspaper reading, all of which are open for family and friends to take part in. Briargate operates its own 10-seater mini-bus, which is used to take residents on group outings. Our trained cooks prepare varied and healthy meals to suit the residents diverse dietary requirements. The day consists of three main meals and three snack periods where lunch carries the bulk of the day’s nutritional needs. Relatives and friends are welcome to take part in the meal. Our Day Care Service introduces the person suffering from Alzheimer’s or Dementia to BriarGate’s professional care in a sensitive and step-by-step manner, starting with 1-2 days a week, then more if needed. The next step to respite care comes naturally, as a way to give Carers longer breaks.